Home Clubs Felicity’s Book Launch Was Well Attended. Felicity’s Book Launch Was Well Attended. 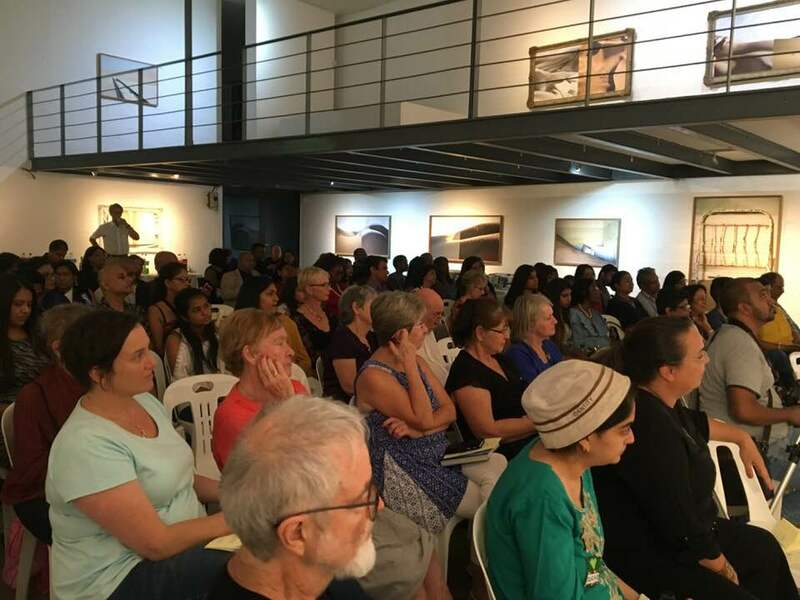 We had a wonderful launch for the book at the NSA gallery in Durban on Wednesday (28 Feb 2018) evening. We had a varied program with five very different adults speaking and three young authors reading their books. Thanks to all who helped and participated. The launch we had was a wonderful book launch at the NSA gallery on Wednesday (28 Feb 2018) evening. It was very well attended. We had an excellent programme of five very different speakers and 3 young authors who read their own books. Thanks to all who contributed. We thank all the our launch attendees,guest speakers and our wonderful board members as well a KZNSA Gallery for the convenient venue they gave us for the event. Not forgetting to extend our sincerely thank you to all the attendees. 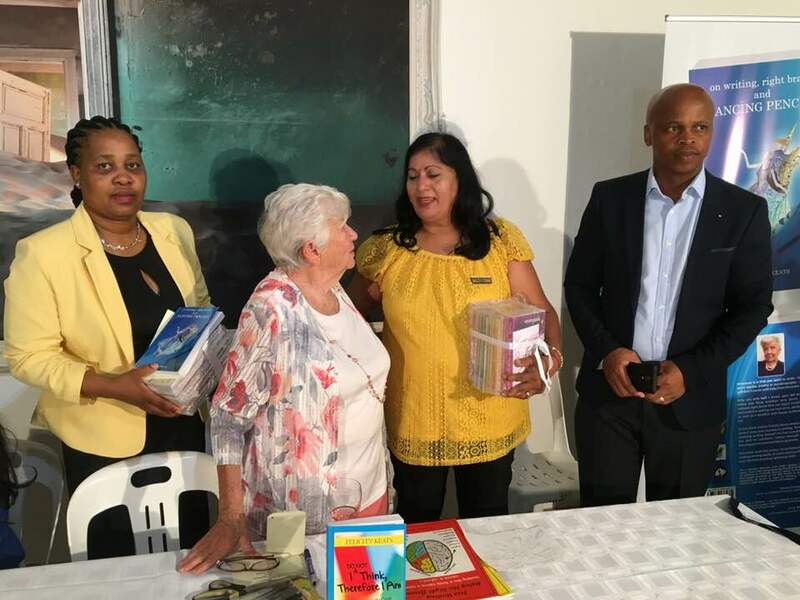 The event had Veena Gangaram (board member-Dancing Pencils) to open with a prayer, Mrs Nokuthula Sibisi (Sogidi Primary School, from Bhamshela, ILembe District) as a guest speaker, Nemisa (Young author), Thizani from the office of the premier couldn’t make it due to the opening of the KZN’s legislature, though she confirmed to be late as a result of the event but the program under smooth direction of Patrica Devenish, she couldn’t make it as a speaker and resulted into three guest speakers one cooperated with Veena’s speech. Felicity had her message for the launch addressing the attendees. Sanele (provincial manager) from KZN Lottery with his colleagues were present and writers from BAT Centre made it to the launch including toastmasters club members and a whole of creative people to support the effort and magnificent Felicity Keats’s book launch with the title of “on writing, right brain and DANCING PENCILS”. Hi, here’s Felicity Keats contact number 8:00am to 15:00pm midweek. Thanks for contacting us.